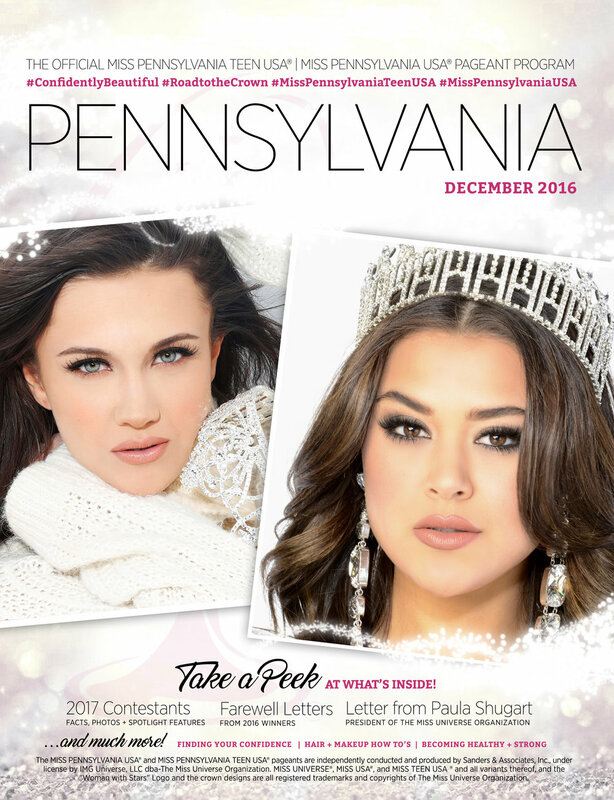 The leading producer of five state-wide pageants under the Miss USA® and Miss TEEN USA® brand, Pageant Associates stages and produces pageants that attract thousands of young women. Since its inception, Pageant Associates has worked with multiple Miss USA® titleholders, and emphasizes the pageant journey as one that provides an enriching opportunity to develop confidence, public speaking and make lasting connections. Pageant Associates asked us to help them reach a wider range of potential contestants, while ensuring that their brand was relevant and appealing to today’s audiences. To help Pageant Associates advance their brand, we implemented a full-scale brand refresh and engagement strategy, and carried it across multiple channels. We began by redesigning their official participant guidebook, sponsorship packages, and direct communications with participants. To elevate their media and PR game, we wrote all press materials and landed press in locations wherever pageants were held. Our digital, media and Google ad buy campaign reached targeted audiences where they live and play. Finally, we provided real-time social media interaction by posting live from each pageant and showcasing the excitement of each event as it unfolded.